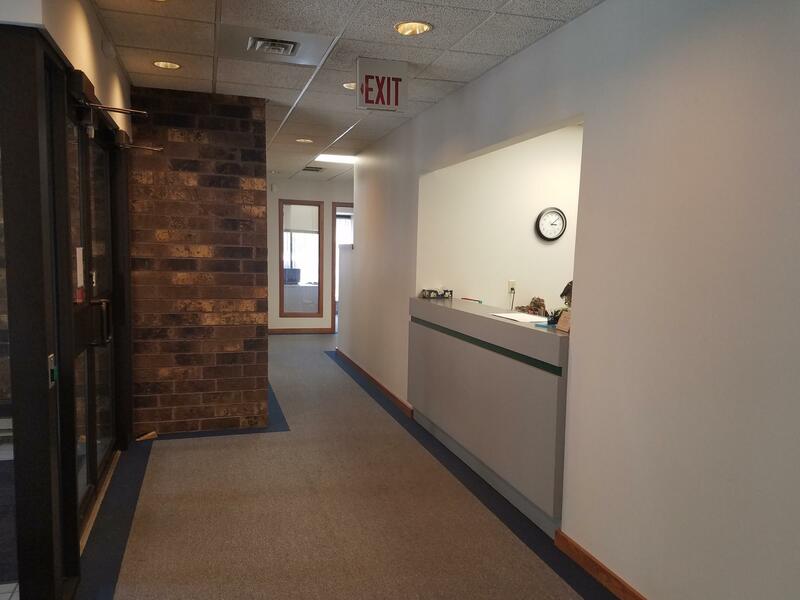 Tne new location for Quad Cities Salvation Army Family Services is 100 Kirkwood Blvd., Davenport, IA. 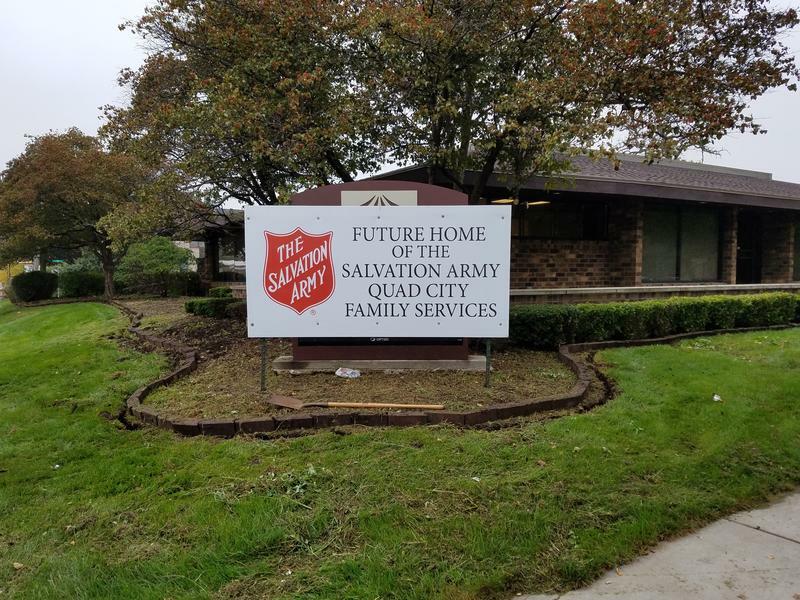 The Salvation Army has moved its Family Services office to a new location. Over the summer, the Quad Cities chapter found places for its homeless clients to live. And it closed the downtown Davenport emergency shelter. It's now working to prevent homelessness by helping families stay in their apartments and homes. Development Director Bill Horrell says the Family Services office opened for business on Monday at Kirkwood Boulevard and Brady Street. The Salvation Army plans to renovate about half the building using money from the sale of its 6th Street shelter. "Pathway of Hope" is the program the Salvation Army has implemented to help families avoid becoming homeless. It features one-on-one counseling, education, goal-setting, and graduation with continuing support services. Horrell says moving into a homeless shelter disrupts everyday life for individuals and families who are struggling financially. One goal is to minimize those disruptions and help them break the cycle of not being able to pay rent because of other bills or problems. 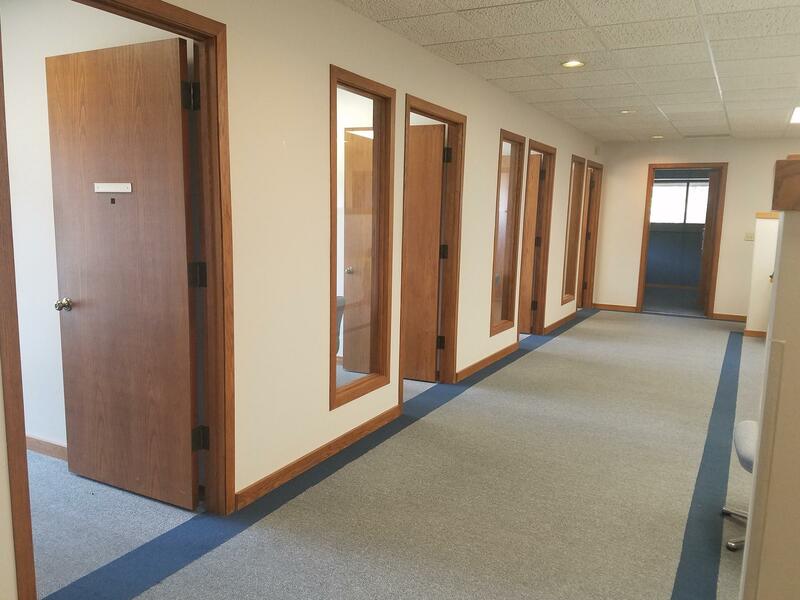 He also says the Kirkwood Boulevard office is centrally located in Davenport, with easy access to Citibus routes. 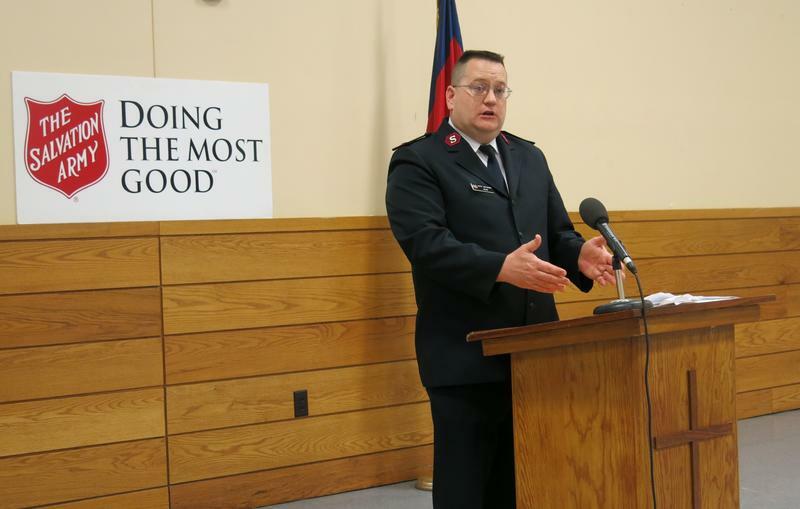 After much study and planning, the Salvation Army is going to change how it helps the homeless in the Quad Cities. Monday Army leaders announced instead of operating an emergency homeless shelter, they will help families stay in their apartments and homes.